5 real-life ghostbusters you didn’t know existed. We all know about the real-life couple whose experiences of paranormal investigation, were the basis for the movies Conjuring 1 and 2 and Annabelle. In fact, the real Annabelle is kept to this day in Lorraine’s house. Ed passed away a few years back, but Lorraine still lives in Connecticut to testify their encounters with ghosts and spirits. Halloween Alley® went around and did some digging to find five other real-life ghostbusters who have psychic abilities and stories that will make you scared to sleep alone tonight. Also popular as “Canada’s paranormal girl,” paranormal and unearthly sightings run in her family. Her great Uncle was a famous UFOlogist and her grandmother was a tea-leaf reading psychic. She shares a story from a few years ago when she was haunted by figures in black robes and they wouldn’t leave her, even after the church performed exorcism on her. The priest ended up losing his life immediately after. That’s when she knew she had to deal with these experiences on her own and she managed to get rid of them with her own psychic abilities. She works today as a paranormal investigator and UFO researcher and is also a popular TV host. Her latest mentions have been of ghost sightings in Calgary, Alberta and Surrey, British Columbia. Hey, by the way, have you read our post about the most haunted place on earth, Poveglia? 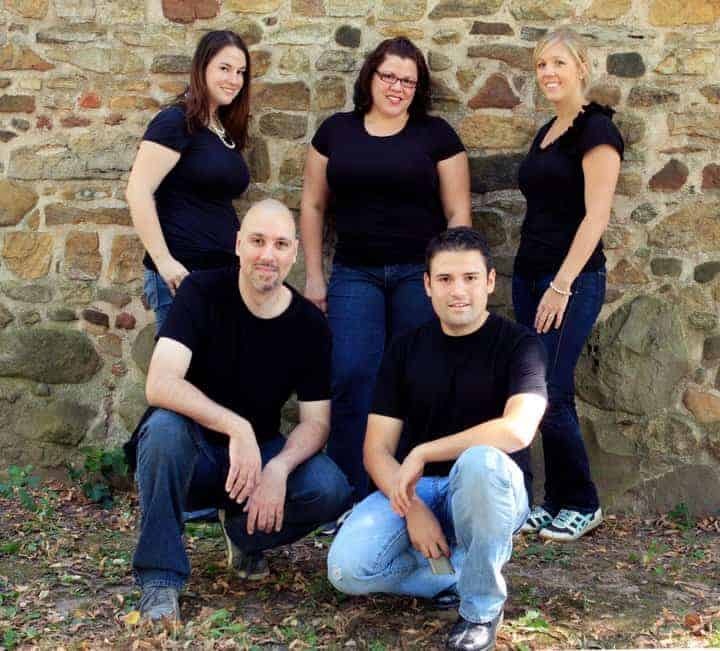 Though this group was formed in 2010, they have been working on paranormal investigations since well before that. They are often called at to find answers to abnormal noises or sightings of apparitions or even the feeling of being watched by people in New York. Their website shows documented cases of their visits to local places reported to be haunted but it is not known if their accounts are genuine or not. This couple is famous for being a part of the popular TV Show, Ghost Adventures. They were practicing paranormal investigators in the USA. It is reported that they had a history of domestic problems, and Debby had recently filed for a protective order against her estranged husband. What seems like a revenge murder could also be an ugly paranormal end. One can never be so sure of what you are meddling with. Did you read about these real-life ghost encounters of some of our favorite celebrities? As a kid, Chip could tell if the phone was about to ring and who was calling. 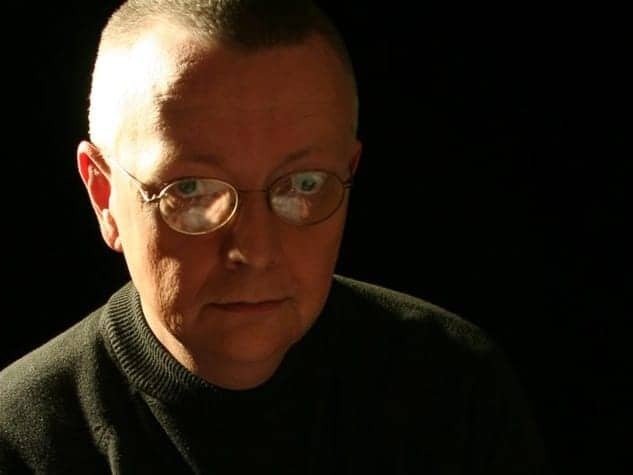 As Chip Coffey grew up, his psychic readings only got better and more accurate. He has helped hundreds of people contact their loved ones who have crossed over. He says he does not regularly see dead people but doesn’t deny never seeing them. Even today, you can book a reading with him and ask him to reach someone you lost. 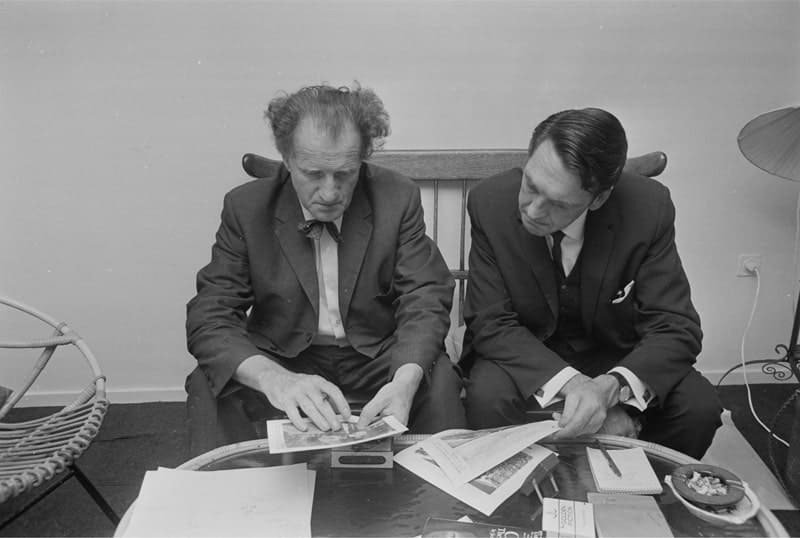 His claims of being able to speak with the dead have met with some skepticism, but there are many others who stand by his readings. Brrrr. Do you feel cold suddenly? It’s scary when it’s real. But hey, it’s even better when it’s Halloweeny. We spook lovers are always up for some over-the-top scare and drama mixed with real, haunting tales. Are you ready to Celebrate Life. Halloween Style? Take a look at some of our crazy costumes this Halloween and get your party mood on. By the way, there is contest running on our Facebook and Instagram—enter to win free tickets to the 2016 Ghostbusters movie. Take a look. Black magic, is it for real? How to get those adorable, big anime eyes?